Meet the L-Series MVE Panel System. The L-Series panel system is the realisation of a vision that many claimed was impossible. From inception, flexibility has been the primary focus of the L-Series design. 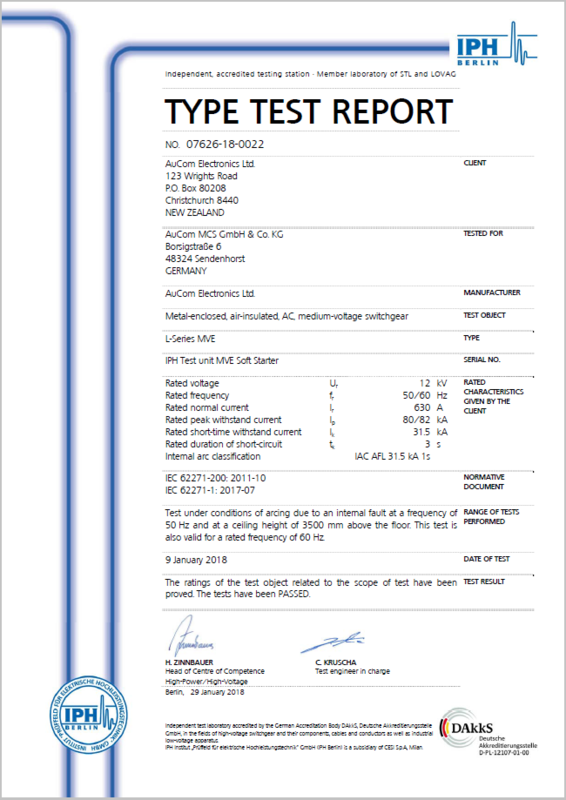 Now, our decades of experience and expertise in design, engineering, manufacturing and after sales service has culminated in the development of this new AuCom global switchgear standard. 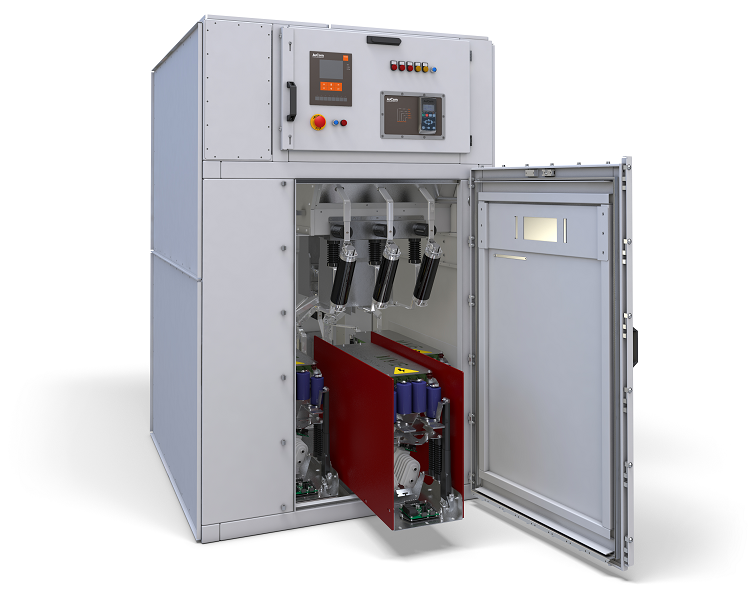 The L-Series is the most universal switchgear system on the market today. Certificates are available from AuCom on request. 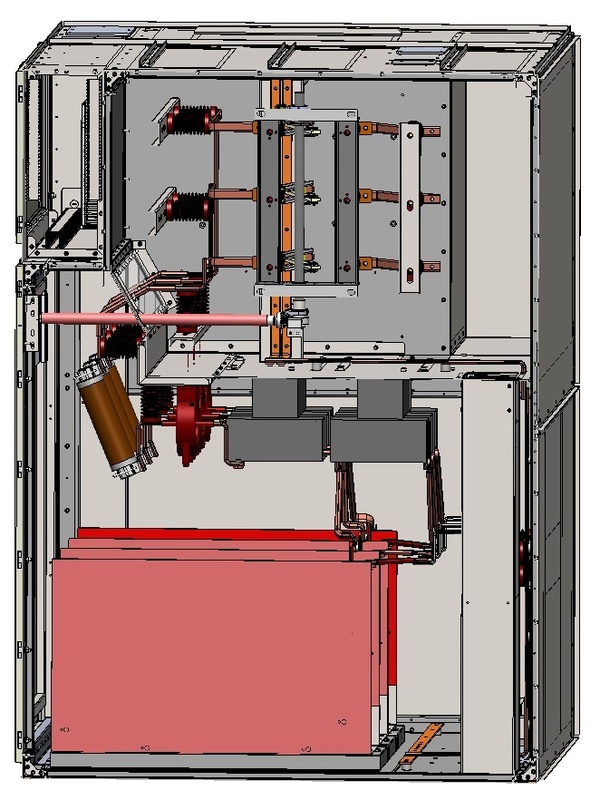 If an arc event occurs within an AuCom L-Series panel, the arc fault is contained by solid locking doors and heavy double layer compartment panels. 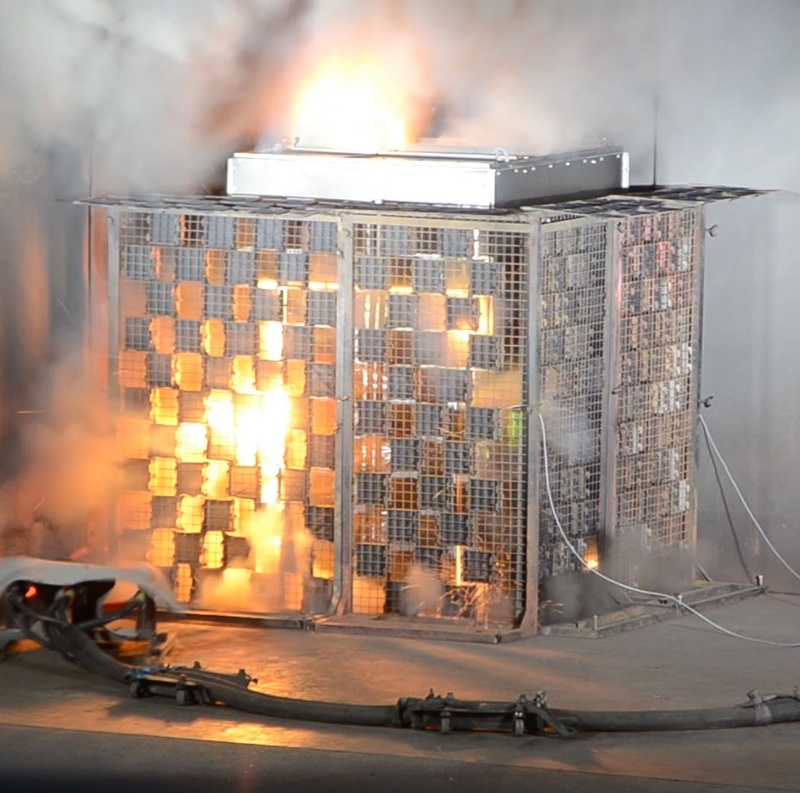 During the emission phase, the pressure is safely released using discharge flaps on the top of the panel (or optional ducts), which direct the explosion upwards or vent it safely outside. L-Series MVE panels are available in either IP4X or IP54 panels, with options for line and bypass devices, earthing and isolation switches. 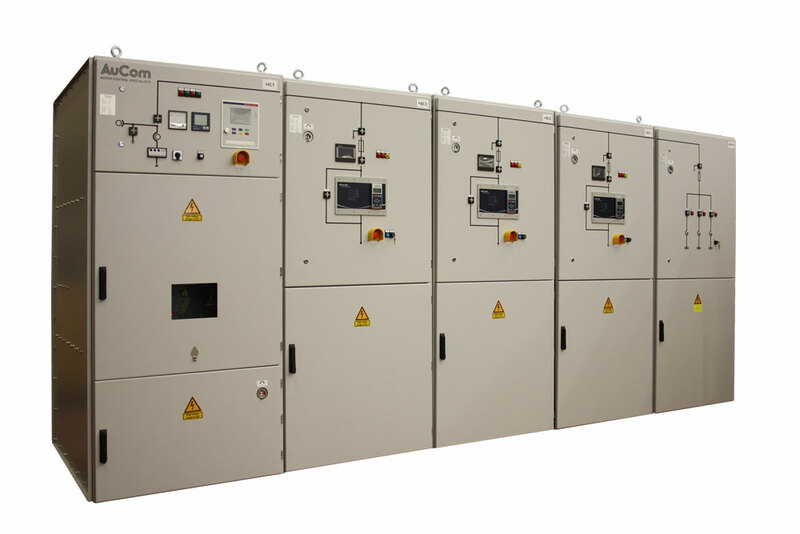 AuCom can also design and build panels to meet particular specifications, and we offer full application engineering support at all stages of the design process.